Victoria A. Arena is an attorney in the Advisory Services Group of Jackson Cross Partners. She joined Jackson Cross in February of 2017 as an Advisory Services Coordinator. Prior to joining Jackson Cross, Victoria served as a Judicial Law Clerk in the First Judicial District of Pennsylvania, Civil Trial Division. 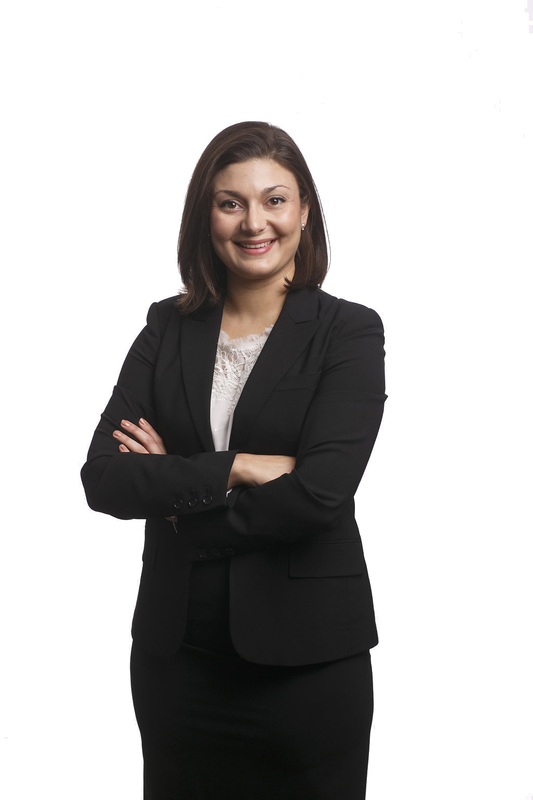 As a Law Clerk, Victoria worked on a variety of cases including landlord/tenant disputes arising out of commercial and residential leases, real estate cases, Zoning Code enforcement cases, contract disputes, administrative agency appeals, and class actions. Victoria received her J.D. in 2014 from Emory University School of Law, where she graduated Order of the Barristers. Victoria served as a Managing Editor for the Emory Corporate Governance and Accountability Review and was a member of the Emory Moot Court Society, where she represented Emory Law School at the Duberstein Moot Court Competition. While in law school, she served as a Judicial Intern in the United States District Court for the Eastern District of Pennsylvania, the Montgomery County Court of Common Pleas, and the Court of Appeals of Georgia. Upon graduation, Victoria was awarded the Dean’s Public Service Award for her commitment to public service. In 2011, Victoria received her B.A. with Distinction from Penn State University where she was inducted into the Phi Beta Kappa Society. Victoria was a four-year member of the Penn State Division I Varsity Women’s Golf Team and was recognized for her achievements in and out of the classroom as an NCAA/National Golf Coaches Association All-American Scholar, a recipient of The Big Ten Conference Distinguished Scholar Award, and a recipient of The Big Ten Conference Academic All-Conference Team. Victoria remains active in Penn State programs and continues to play golf in her spare time. Victoria is admitted to practice law in the Commonwealth of Pennsylvania and the United States District Court for the Eastern District of Pennsylvania. Connect with Victoria A. Arena, Esq.